Sharon is a certified Chiropractic Assistant and New Patient Advocate. She is also the Office Manager at Whole Body Health and is an integral part of inspiring health and wellness in our community. Sharon loves working with families in the office and loves assisting them in achieving their optimal potential naturally. 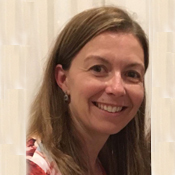 She loves being a part of the Whole Body Health team and is always available to help or answer any questions that members of our practice might have. 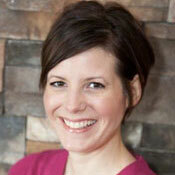 Sharron is our front desk Chiropractic Assistant. She attends many seminars to be the best Chiropractor Assistant that she can be. Sharron has been working at Whole Body Health for five years. She loves everything about her job, from greeting and getting to talk with the patients to just having such a wonderful group of people to work with in such a positive atmosphere. She is happy to be an integral part of the Whole Body Health team! 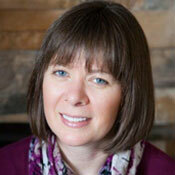 Barb has been a Chiropractic Assistant since 2002 and has worked at Whole Body Health for five years. She has been a chiropractic patient since 1989 and knows the benefits it gives to her and her family. She is a people person who loves working with all ages. She loves the positive energy at Whole Body Health and working with the team. She loves that everyone at Whole Body Health has the same goal, from the chiropractors with their healing hands to the rest of the team making people feel happy and comfortable as soon as they enter the door. Barb is happy to be supporting the mission of Whole Body Health. Lesley is the newest Chiropractic Assistant of the Whole Body Health team and is excited for this chapter in her life. She believes the path to a healthy lifestyle is being adjusted on a regular basis. She is excited to expand her knowledge and appreciation of spinal health. She looks forward to meeting our next amazing patient and walking with them on their road to optimum health! Outside the office, Lesley spends her time with her wonderful husband, their two boys and two step children. She enjoys anything outdoors especially camping. 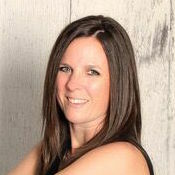 Deb is our front desk receptionist for the Ideal Protein Weight Loss Method and wellness practitioners. She assists and attends to the clients on the program, always with a smile on her face. Deb, who originally came to Whole Body Health as a patient, understand the benefits chiropractic care has on her and her family. She truly loves seeing the change in patients, from when they walk in the door to when they leave, physically looking better. She loves being an integral part of the Whole Body Health team. Liz graduated from the Canadian College of Massage and Hydrotherapy in Waterloo. Afterwards, she became a Certified Personal Trainer and has been a successful trainer for the past five years at The Athletic Club. Liz has been with the Whole Body Health team since 2011 as a Health coach for the Ideal Protein Weight Loss Method. She understands that in order to succeed in weight loss it’s not about knowing what to do but how to make it happen in our ongoing and busy lives. Liz has a passion for coaching and finds satisfaction in helping her clients reach their full potential. She brings ambition and enthusiasm to her position and is always excited to help bring results and change in her clients. She loves working together with patients to make their weight loss goals a reality. Evana graduated from the Kikkawa College of Massage Therapy in 1997 and has been an integral part of our Whole Body Health team ever since. 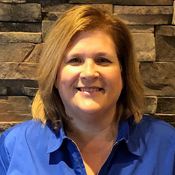 She focuses on assisting people restore, maintain, or enhance their well-being and sees massage therapy as being a great way to improve the quality of people’s lives and enable them to live life to the fullest! 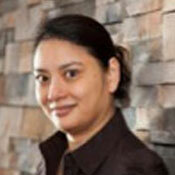 Moira is a graduate of Everest College Business Technology Healthcare. 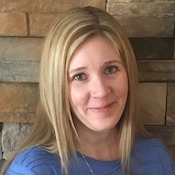 With over 10 years experience in the health and wellness field starting as a Chiropractic assistant and making her way to clinic manager, Moira brings a positive energy and a strong desire to grow her practice in our community. 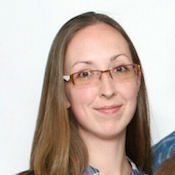 She believes in the importance of being able to apply the right kind of massage science to the specific client, as well as staying up to date on the latest massage practice and techniques. Karen graduated from Everest College of Business, Technology and Healthcare in June 2014. She is a positive and dedicated RMT who loves to focus on bringing balance back to muscle groups to improve function and relieve discomfort. She works with clients to design a treatment that works best for them and will give advice for at-home care to continue improvement. If you have any questions, please send us an email or call Whole Body Health at (519) 753-9596 to reach one of our staff. We look forward to assisting you with anything you may need!